The key to success is to have a ‘plan’ – it will deliver a clear vision, positive outcomes and the ability to stay focused. As Chief Executive Officer of Financial Decisions, Damien is responsible for its strategic direction and business development as well as management and motivation of the team. His client-centric approach has seen him build solid, long-term relationships with his clients over the past 15 years. Damien also focuses on the ongoing improvement of client service and engagement. He believes you need to know your clients intimately and the key is “listening” to them. This drives a genuine commitment to understanding their requirements and developing tailored strategies to create, manage and protect their wealth over the long-term. He specialises in personal and corporate superannuation, direct equities, estate planning, wealth creation and retirement planning. Damien is remunerated by salary and receives a dividend from the firm. He is a member of the Board, Advisory Committee and Investment Committee. 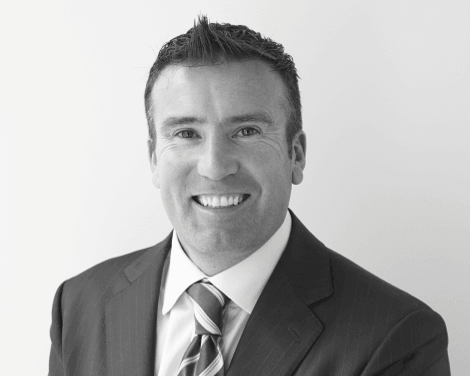 Damien holds a Bachelor of Business, a Diploma of Financial Planning, has a Cert IV in Finance & Mortgage Broking and is the licensee’s Responsible Manager.